At ACE, we always talk about our own proprietary product — the ACE Case, and all it’s features and benefits. 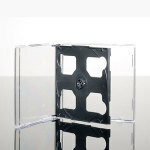 But what about our other products like the standard CD Jewel Case and Tray Insert? 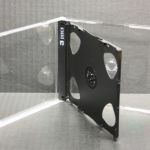 This article and others like it will place focus squarely on these products, why we feel we offer you superior products and perhaps give you a good reason to consider ACE your supplier for Entertainment packaging. Let me just get this out of the way first. Music has been and will continue to be an impulse buy. An impulse buy is characterized as playing the music you want to sell and then making that music available for sale while the music is playing. Simply put, good music will be bought and making that music available for sale while that music is playing is ideal. So the question that begs to be answered: Why not use a paper sleeve? You can, but you want to make the product appear to have more value. 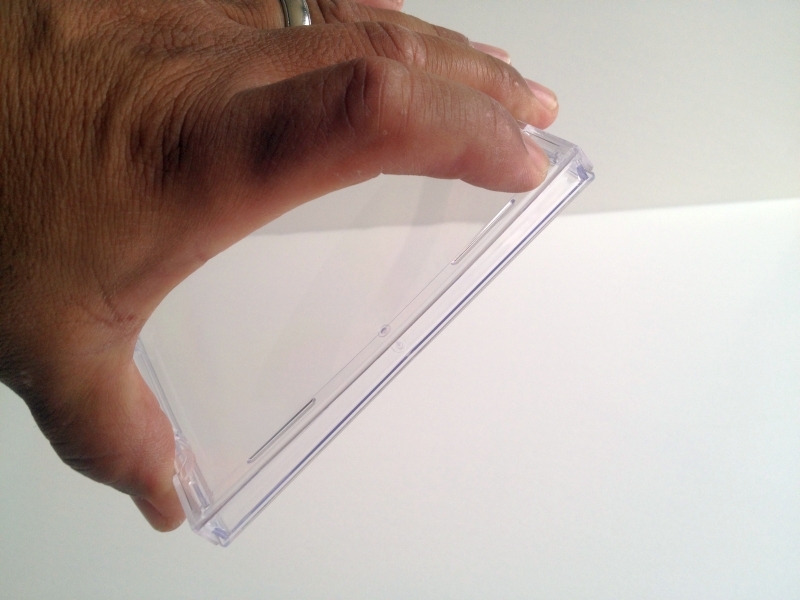 Placing it in a CD Jewel Case is not only identifiable as a retail product but it also does not appear as a “freebie.” Placing your hard work in a paper sleeve only cheapens the look. How can you ask someone to pay top dollar for your music if you don’t package it properly? 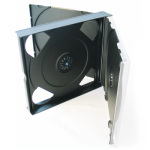 Our standard CD Jewel Case and Tray Insert is an automation ready product. That means it adheres to specific guidelines that provide a consistent product. From short runs to longer production runs (i.e. over 1,000 units) a consistent product equals a predictable outcome which translates into less shrinkage and more output and higher profits. The jewel case and tray insert are sold separately. 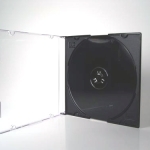 The CD Jewel Case is packaged in master cartons of 200 units per carton. 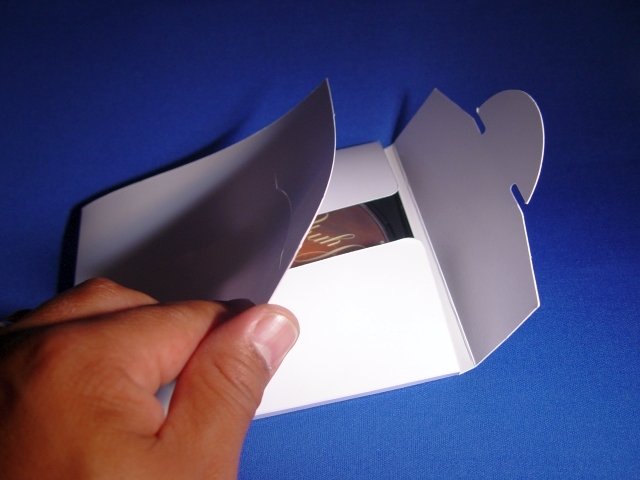 The Tray Insert is packaged 400 units per carton. As a rule-of-thumb always purchase in lots of 400 pieces to ensure you have enough sets to satisfy your total requirements. 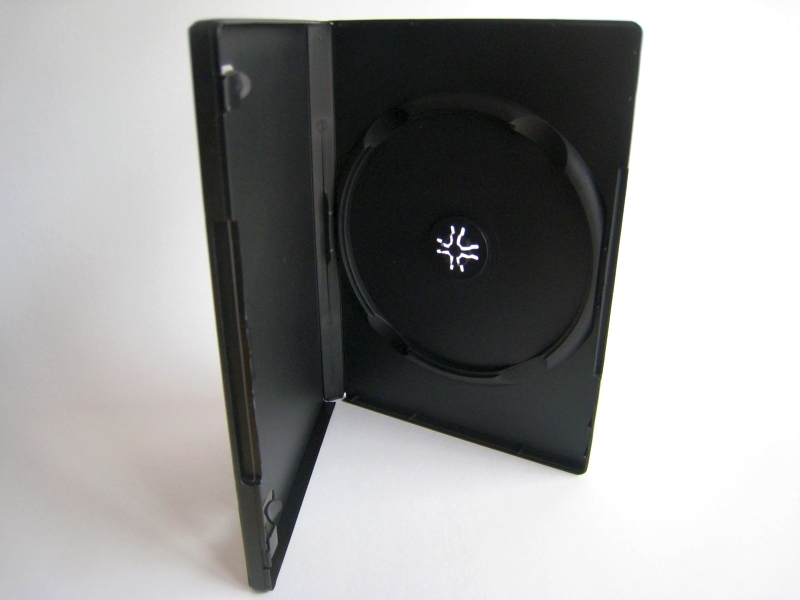 The CD Jewel Case has four tabs to hold a standard booklet with two bars on the lid to keep the booklet in place while the case is closed. If you require specifications for a printed booklet please consult the links below. The key to a consistent jewel case is a flat case. All four corners ideally should lay flat on a table. Some “cupping” is allowed but typically not more than 1-2mm. 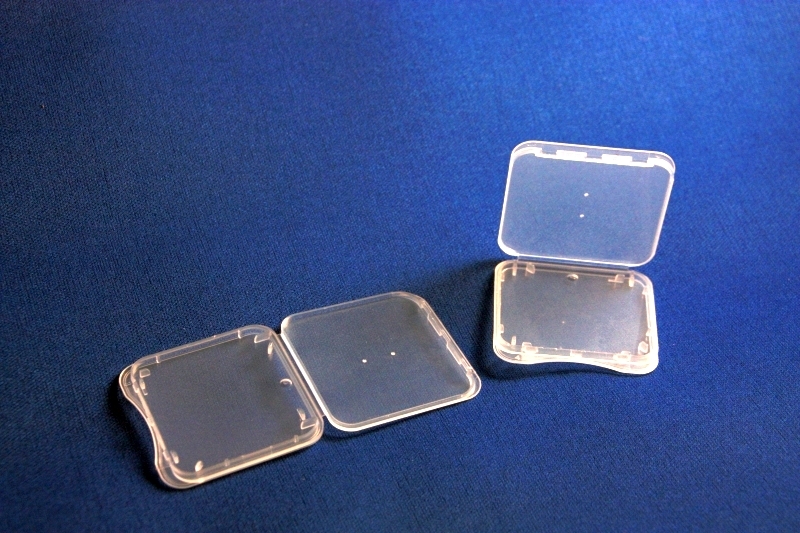 “Cupping” is a condition where all four corners rest on a tabletop but the middle portion of the case sits a little higher. 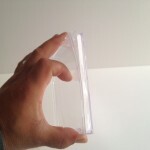 This is revealed when you lay the case on a flat surface and while the case is open depress the center of the case. The case should give a little. To see if a case is warped like a “potato-chip” or slightly twisted lay it on a flat surface (closed) and touch each of the four corners. If it rocks then it’s warped. 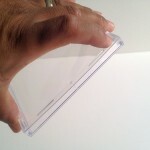 There is a standard of not more than 1-2mm if the case of this warped like a “potato-chip.”. Tray insert flatness is an important specification but since this is an assembly (you need to assemble the CD Case and Tray Insert) to test the true flatness of the end product. Like a jewel case, the tray insert should be relatively flat when laid on a tabletop. There shouldn’t be a deflection of more than 2mm. When the case is assembled with the tray, the assembly should lay flat. A flat case is easier to wrap with a cigarette-style of overwrap versus a warped case. 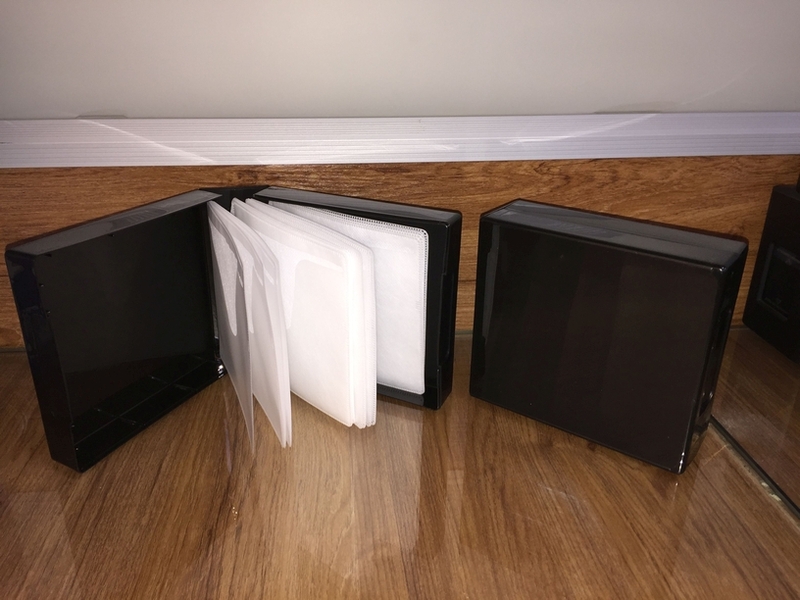 Usually a warped case is from using a lighter case and tray insert. The case is so light in fact the unit cannot remain flat even if molded slowly. At ACE we use a case that is typically 75-60 grams total weight. Any lighter than that and you will get significant batch to batch variances in quality. 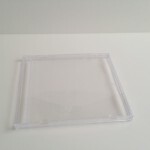 Lot to lot our standard CD Jewel Cases and Tray Inserts provide a consistently flat product. Because you can predict the quality of your case there is one less thing for your production staff to focus. Fewer steps mean fewer problems or in the case of assembly, a reduction in rework; adding to your bottom line. We always tells our customers, getting the job done right the first time translates into lower overall production costs and ultimately end-user/customer frustration with your product. The question is which do you value the most, your customer’s sanity and possible repeat business or a quick buck or two? 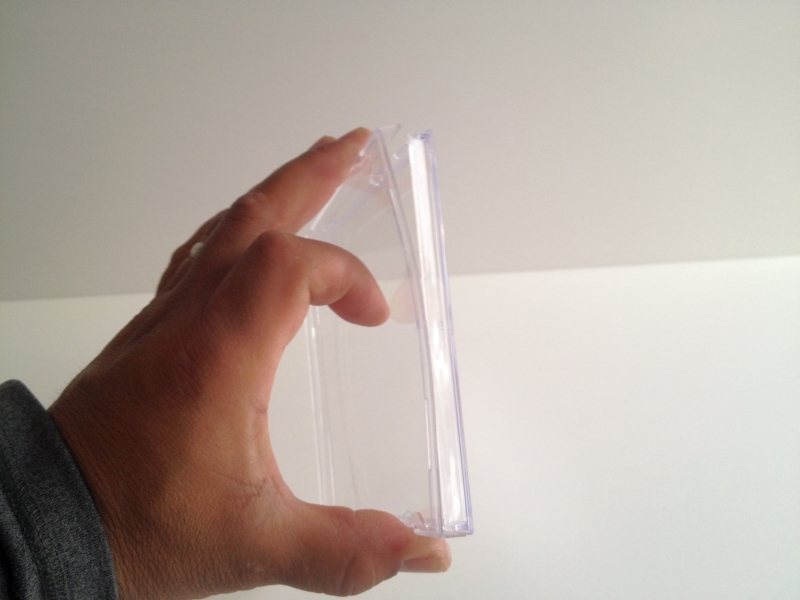 How to Open a Jewel Case: Hold the case from the top as shown; using your thumb and middle finger. Next, with your index finger push down the center of the case. You will bend the lid just enough to release the lid and open the case. 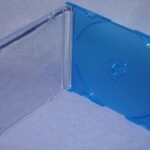 All things considered the 10.2mm standard CD Jewel Case and Tray Insert is still a viable option for music. It’s inexpensive to purchase, easy to assemble, and is easily identifiable as a retail product. Since music is typically an impulse purchase having a freshly minted, packaged discs at your music venue for sale can significantly add to your bottom line and guarantees product sales versus a disjointed music download. It helps satisfy your audience’s must have impulse to buy. 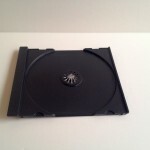 For projects of more than a single disc consider our multi-CD packaging alternatives. 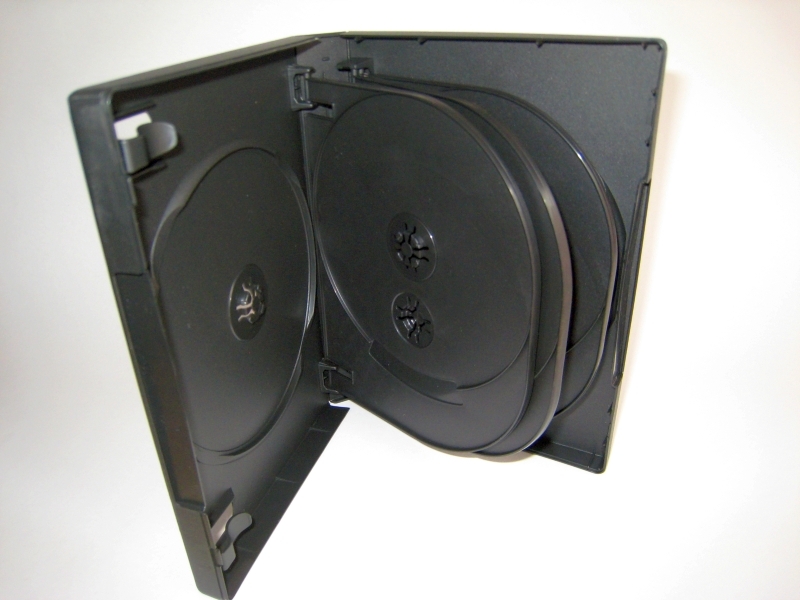 These alternatives include the 5.2mm Slim CD case, and Multi Disc cases for 2, 3, 4, 5 or 6 discs. Click here to view these items in greater detail.